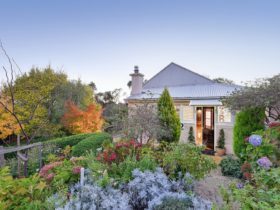 A few minutes north of Adelaide’s city centre you’ll find North Adelaide’s tree-lined streets, majestic mansions and a bustling atmosphere. North Adelaide is home to two of Adelaide’s most loved ‘eat streets’, boasting everything from coffee shops and fast food to cafes, pubs and five-star dining. Among its historic buildings and boutique gift stores, O’Connell Street offers a diverse selection of some of the city’s finest Italian, Asian and Modern Australian cuisine. Just a short walk away is cosmopolitan Melbourne Street, packed with classy cafes, elegant restaurants and hip pubs that just ooze style. 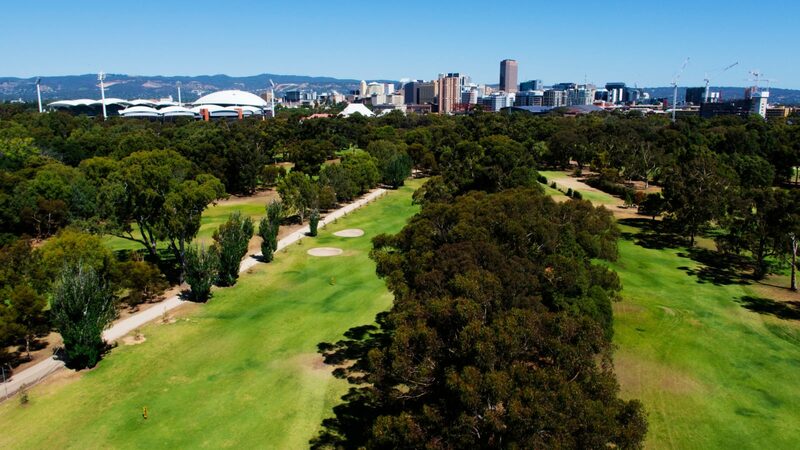 You’ll find some fabulous children’s playgrounds in North Adelaide, parklands to stroll through, the Adelaide Aquatic Centre, Piccadilly Cinema, and the City of Adelaide Golf Links. 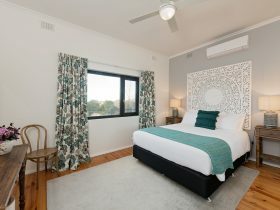 North Adelaide boasts plenty of quality accommodation, including the historic and quirky and the modern. North Adelaide is a suburb of Adelaide in South Australia. 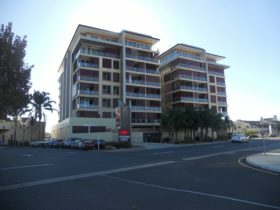 It is located approximately 3kms from the capital Adelaide covering an area of 5.091 square kilometres. North Adelaide has a recorded population of 6950 residents and is within the Australian Central Daylight Time zone Australia/Adelaide. 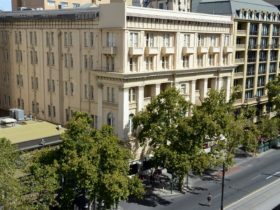 If you are planning a visit to North Adelaide we’ve put together some of the things nearby that you can see or do while you are here. These include, places to stay, tours and attractions, some upcoming events and places where you can grab a meal. Go ahead, try one of the buttons above. Every destination has something worth seeing so start exploring… If you know North Adelaide and think we’ve missed something, let us know and we’ll share it here.